Send us a photograph of your gorgeous hens for our gallery! 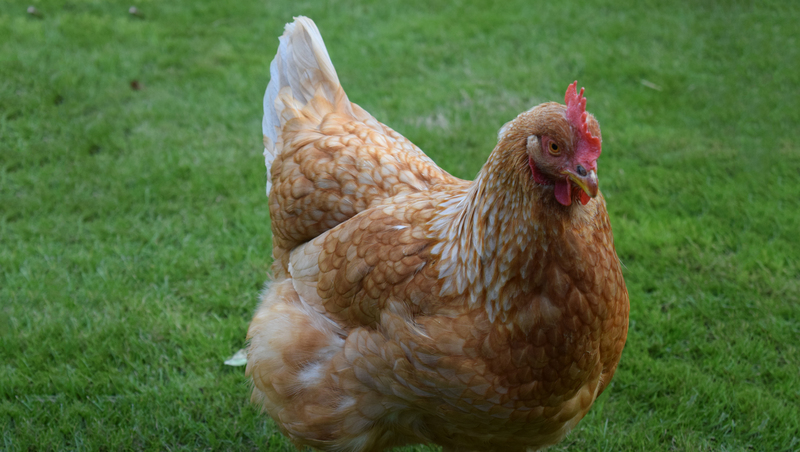 If you have a gorgeous hen you would like to show off to the world, why not send us a photograph of her? We’d love to see before and after photos too. Each month we collate a selection of your favourite photographs and showcase them in our Spoilt Hens Gallery. 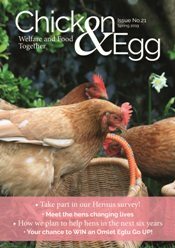 Then we select one hen as the winner of our ‘Hen of the Month’ competition and feature her on our website homepage and in our social media. We also select photographs for our ‘Caption Competition’, which feature on our Facebook page every Monday. Please use the form below to send us your photographs. 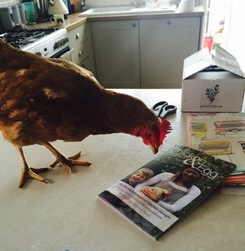 You never know, you may see your happy hen on our website, Facebook or Twitter pages very soon! Please note: for Hen of the Month a landscape photo is preferred. (jpg, gif or png only, max size 2MB). Anything else you'd like to tell us? Please provide brief details about your hen(s) ie personality, likes, what's happening in the photograph etc. We love to receive your photographs and occasionally select some to use for BHWT publicity. By sending us a photo you agree to us using it for publicity purposes. Please read our Terms and Conditions.